AV Direct has a wide range of expertise in terms of audio visual installations, lighting and structures. With this experience we not only hire and produce shows, but also incorporate staff to install professional equipment in clubs, houses of worship, conference facilities and buildings. Great audio visual installations begin with distribution, and so often a very small and smart device can make all the difference to the signal routing. With venue’s that have many different area’s or zones, it can sometimes be confusing to adjust and play various types of sounds or music to each area. 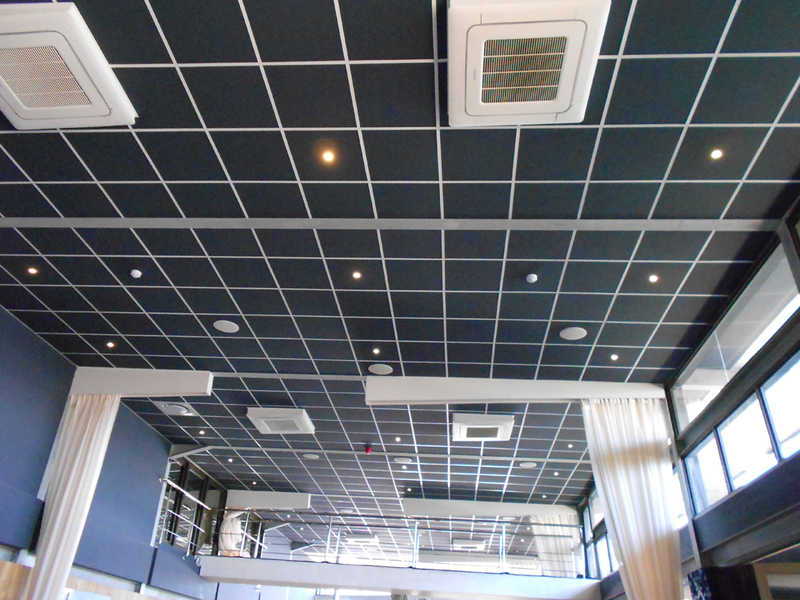 For the Shimmy Beach Club installation we had this challenge to provide clear quality audio from each point to another destination in the venue. This was made simple used the BSS BLU-100 12 x 8 signal processor by Harman. 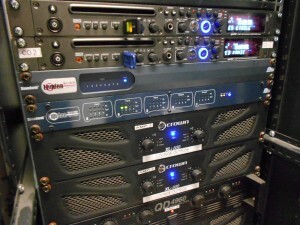 The impressive piece of hardware has 12 analog inputs with +48v phantom power and 8 analog outputs. 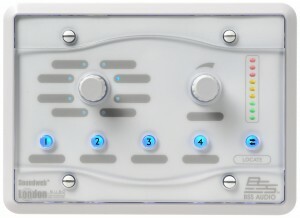 The BLU-100 distribution board was setup along with the BLU-BOB interface which adds extra digital audio outputs to the network. Each zone was then controlled using the Blu-8v2 BSS Zone Controller. A simple control surface and informative visual feedback ensure that non-technical users can be confident in making changes to an integrated AV system. 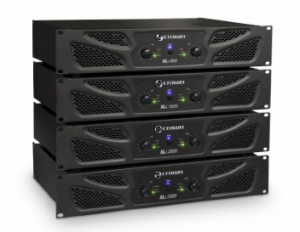 All signals were amplified using the new Crown XLi Series amplifiers. These amplifiers suited the application as they are really efficient and forced-air cooling prevents excessive thermal buildup. Next, it was time to route signal to all the speakers. There were a few different speakers chosen for different zones. For the ceiling installation, we used the ever reliable JBL Control 24C speakers. These full range compact ceiling speakers provide low distortion and a smooth natural frequency response which makes this speaker the ideal for medium volume business music systems. 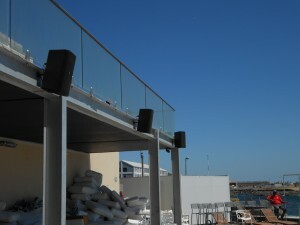 Outside we installed JBL’s Control 29AV loudspeaker. 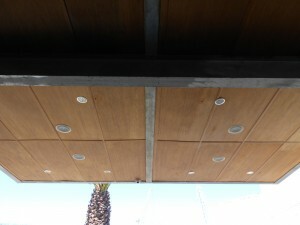 The Control 29 is the perfect speaker for this type of outdoor installation. Slightly larger than other JBl control contractor speakers, yet more compact than the JBL Marquis series speakers. The two-way control 2AV speaker has an 8″ woofer with kevlar cone for weather resistance and a 1-inch exit compression driver mounted onto a rotatable high-frequency horn, which allows use of the speaker in either vertical or horizontal direction. 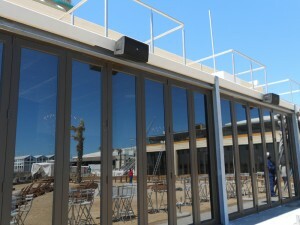 The Audiomotion rock speakers were used on the outside perimeter of the venue. 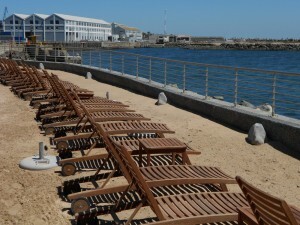 These added a bit of style and character to the venue for outside beach functions. These 8″ two-way landscape speakers are manufactured locally and kick a powerful 100W. 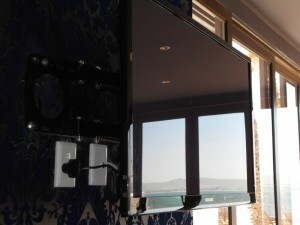 Apart from the audio and speaker configuration, we also installed DsTV and 8 Samsung HD plasma screens inside the venue. These were linked to a Blu-Ray player for quality broadcast of visuals and film. The audio visual installation which was completed in around a month, was planned fully using Sketch-Up to create a virtual venue which would aid in the precise technical plan for the venue.